This program has been developed in collaboration with The Gerontological Society of America. This activity is supported by an educational grant from Seqirus. Nurses — 1.25 contact hours. This activity is intended for United States based Physicians and Nurses. This activity explores how to actively approach older patients to discuss influenza vaccine options. The goal is to reduce the older patient’s risk of influenza and its associated morbidity and mortality. This activity has been planned and implemented in accordance with the accreditation requirements and policies of the Accreditation Council for Continuing Medical Education (ACCME) through the joint providership of the Academy for Continued Healthcare Learning (ACHL) and mdBriefCase. 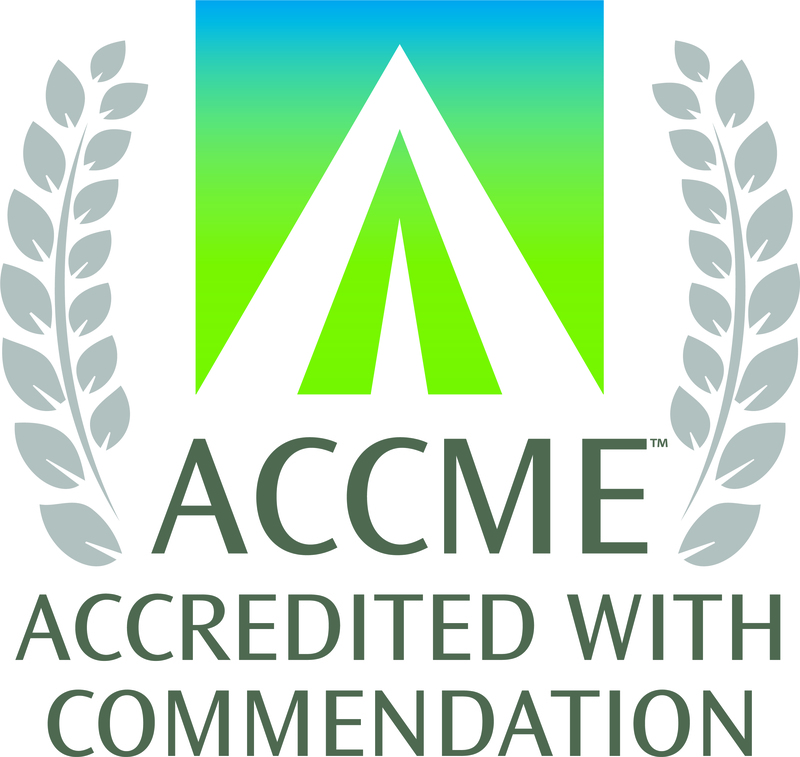 ACHL is accredited by the ACCME to provide continuing medical education for physicians. The Academy for Continued Healthcare Learning designates this enduring material for a maximum of 1.25 AMA PRA Category 1 Credit(s)™. Physicians should claim only the credit commensurate with the extent of their participation in the activity. Provider approved by the California Board of Registered Nursing, Provider Number 14803 for 1.25 contact hour. Academy for Continued Healthcare Learning (ACHL) staff members, mdBriefCase staff members, and others involved with the planning, development, and review of the content for this activity have no relevant affiliations or financial relationships to disclose. The 4 planning committee members developed the program content independent of the sponsor to include equal coverage of relevant therapies. The content was also reviewed by an independent peer reviewer. Mitigating Potential Bias: This has been mitigated by an independent peer reviewer. To receive credit, participants are required to complete the pre-test, view the activity, and complete the post-activity evaluation and post-test. To receive credit, 70% must be achieved on the post-test. Upon completion, participants will receive an automated certificate. You may print or save this record for your files.